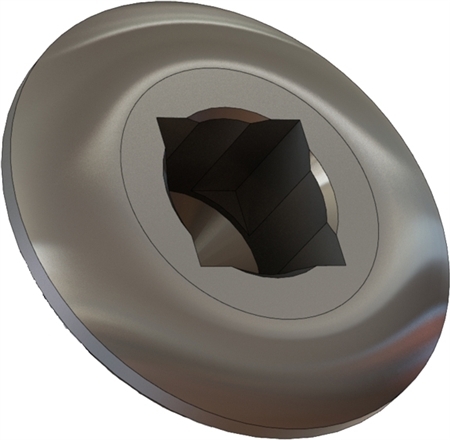 The 4mm TriStar™ screw is fully threaded and designed to be used to secure membranes and the TriStar™ titanium mesh. 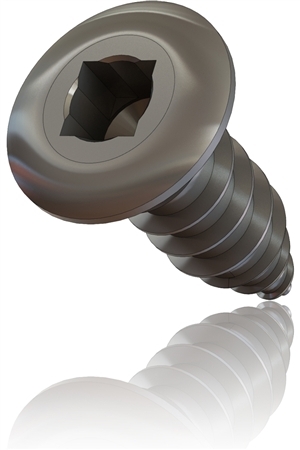 The TriStar™ screws are sold in packs of 5. 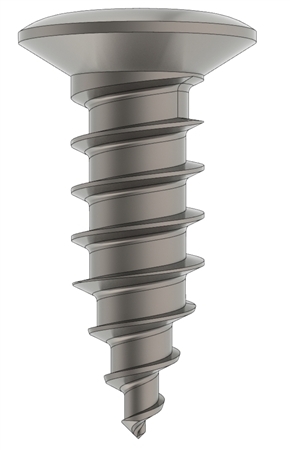 Each screw in the TriStar™ Bone Graft Fixation System is self-drilling and does not require the clinician to pre-drill a hole in the host.